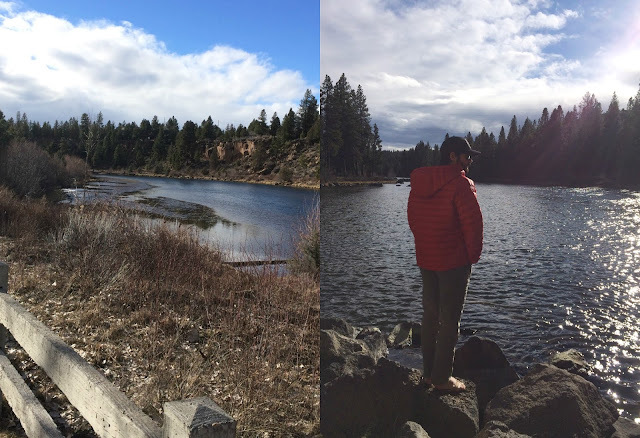 Back in February, on President's Day weekend we drove up to Bend, Oregon for a fun weekend with friends. Andrew and I left Thursday evening and came home Monday to get the most out of our time there. We absolutely loved Bend, and we're already planning to go back during the summer months. There are so many fun activities in the area we want to take advantage of. 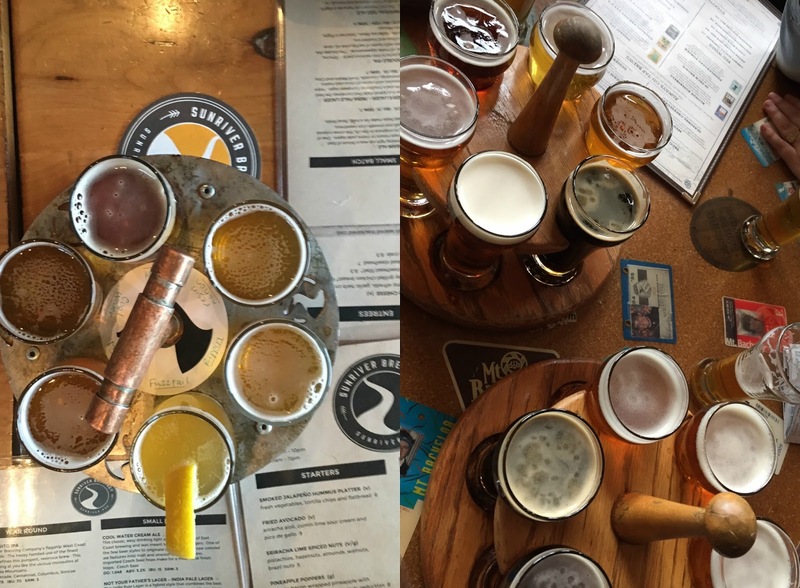 But for this trip, the focus was BEER! 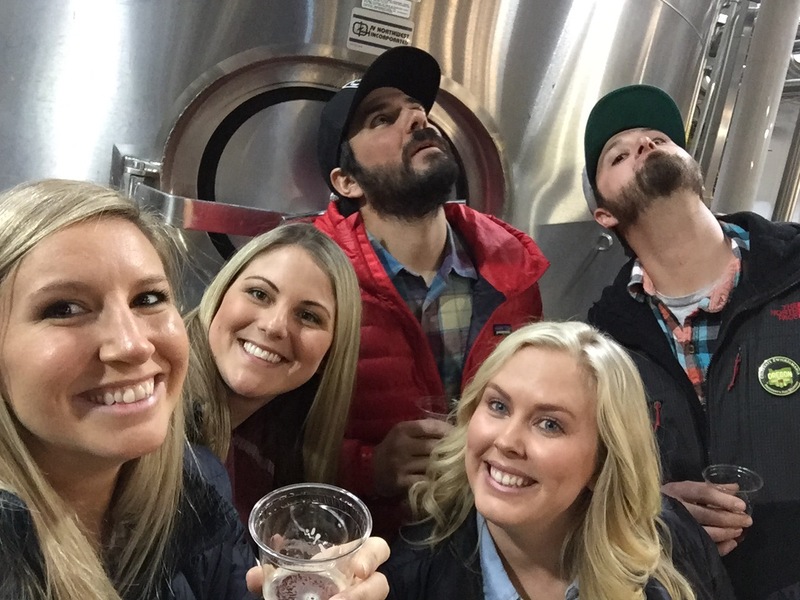 As you may know, Bend (and Oregon in general) is known for having a wealth of craft breweries. 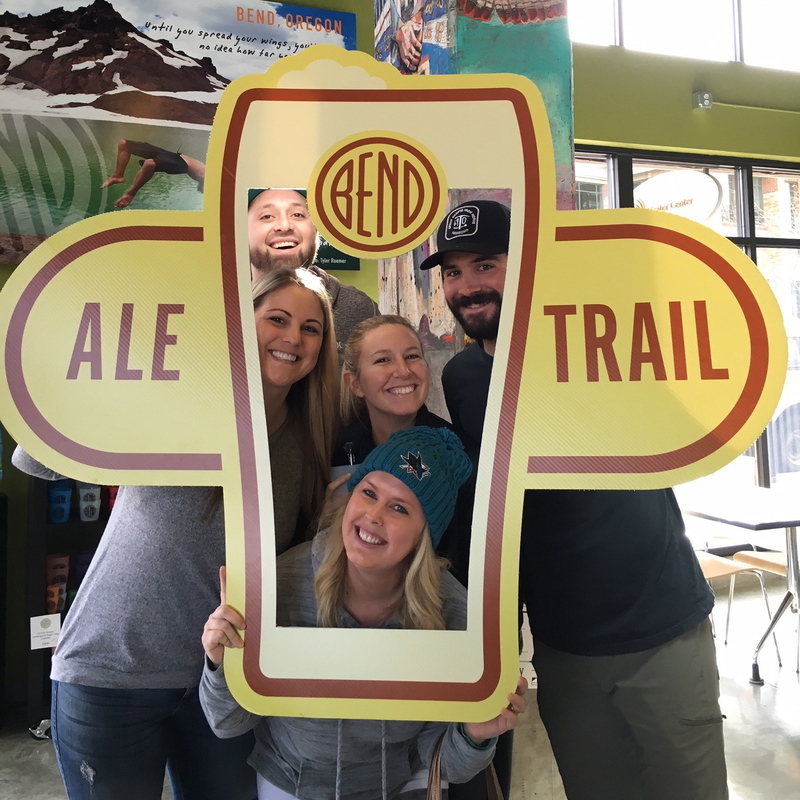 So much so, that they even created the Bend Ale Trail. We love a good challenge and having a goal in mind, so of course our group was totally on board with the Ale Trail. We started early Saturday morning after brunch with a stop at the Visitors Center. 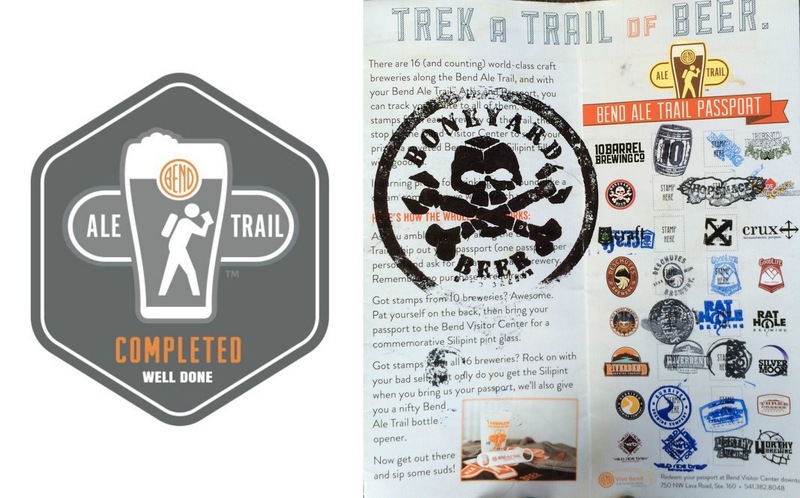 Here we got our Bend Ale Trail Passports (they have paper copies as well as an app that allows you to use your location to check in to get your passport 'stamp'). 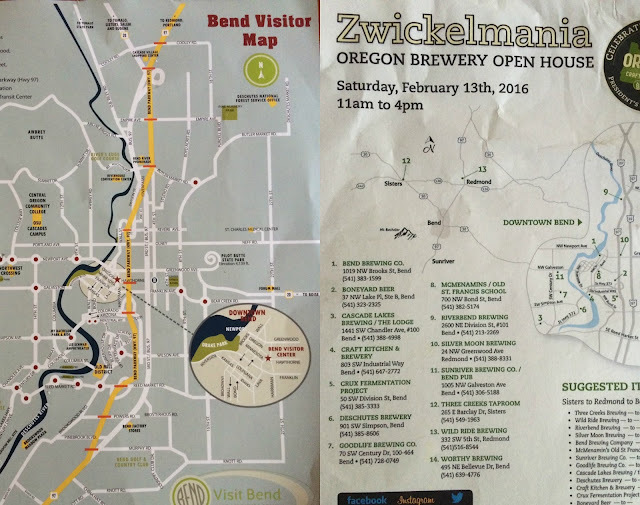 While at the Visitor Center we also found out that it happened to be Zwicklemania. 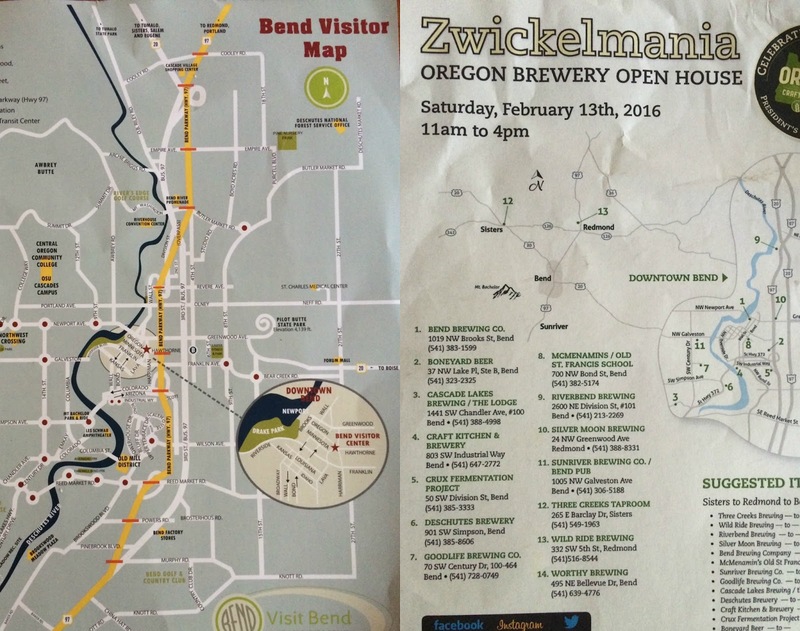 Zwicklemania is an annual event for Oregon craft beers with over 120 Breweries that participate state wide. 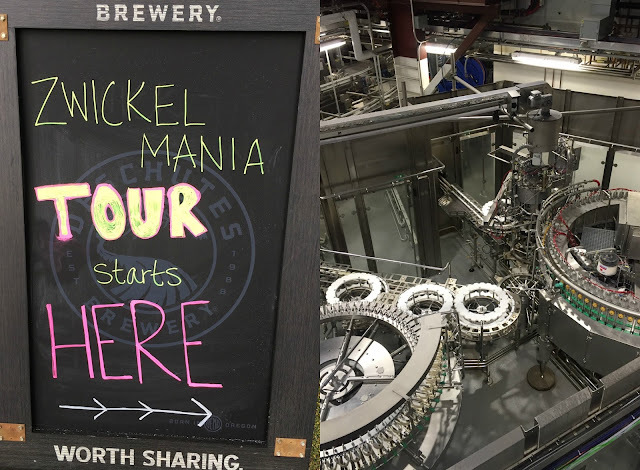 There are free tastings, free swag and brewery tours at some locations. We were so pumped by this happy accident and headed out for our first stop! 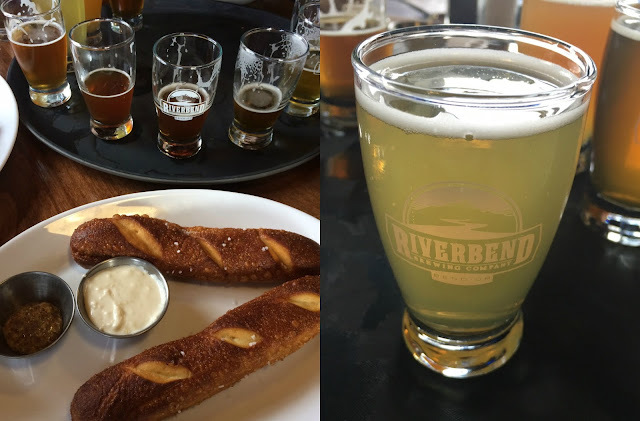 There are 16 Breweries on the Bend Ale Trail, so we tried to approach them based on location. 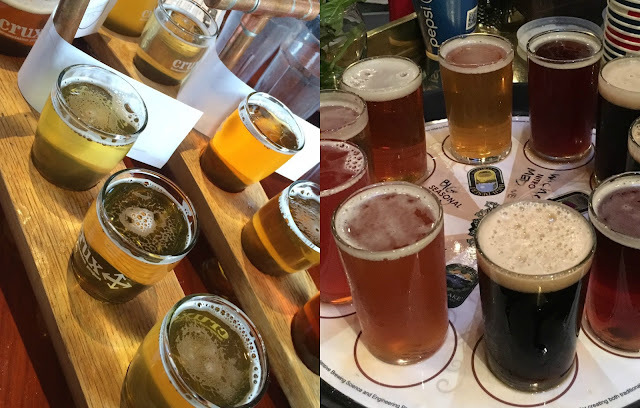 If you can believe it, we were able to go taste at ALL 16 Breweries, in just 2 days!! 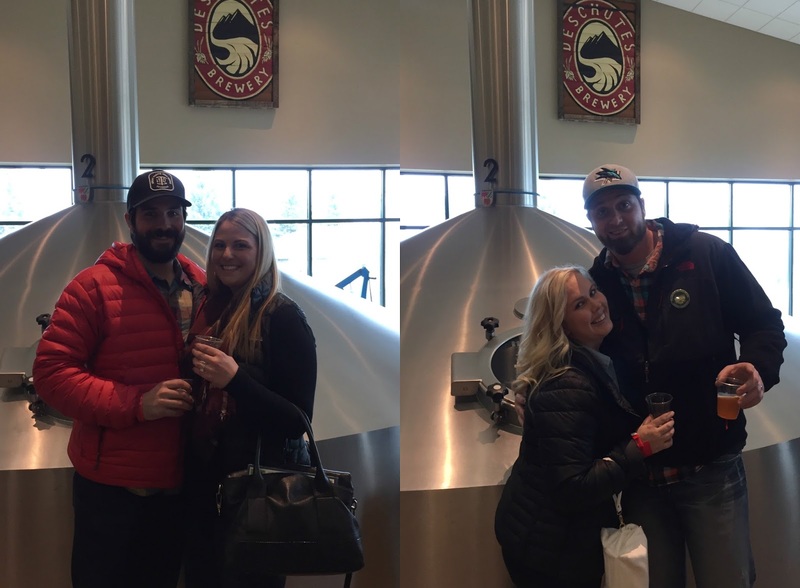 One of the highlights was definitely the free Brewery Tour at Deschutes. Fresh Squeezed IPA is one of my favorite beers so I was pretty excited about this. We loved seeing how they bottle the beer and tasting a few of their other brews. 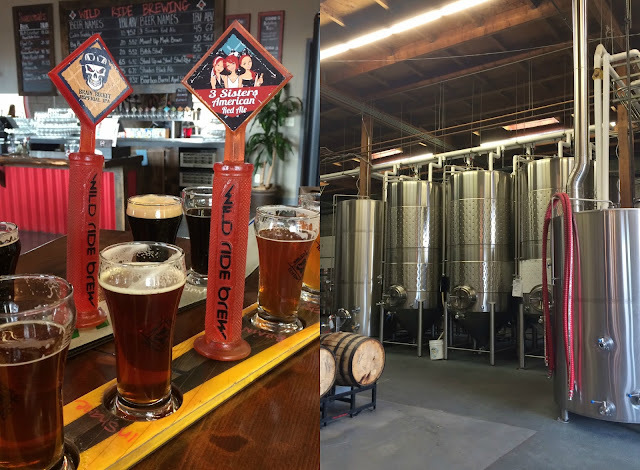 I also loved Crux Brewery. It had great food and a really fun atmosphere and especially I loved their Saison beer. I could see coming here often if we lived in Bend. There is an outdoor area to hang out on the grass and the interior has a really cool vibe. Another favorite was 10 Barrel Brewing Company. 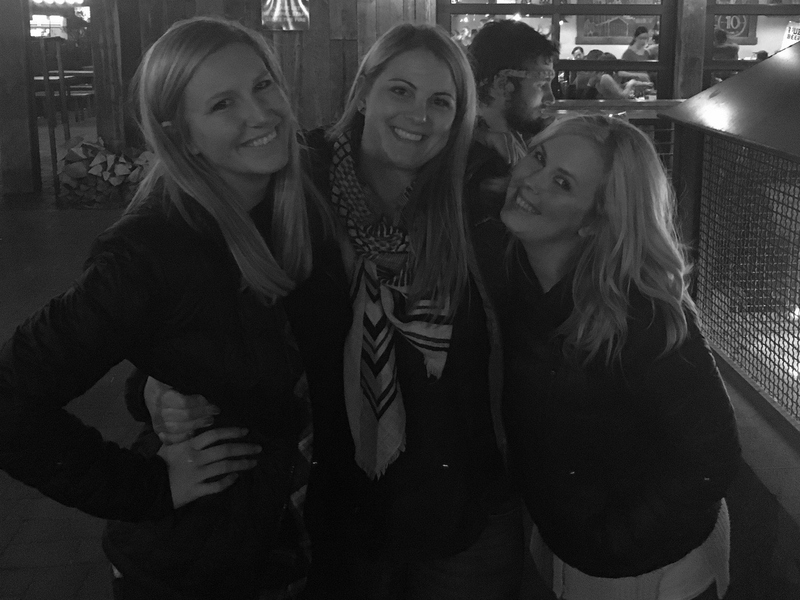 This was our last stop on Sunday and they had a big fire pit outside that was fun to sit next to while we drank our beer. 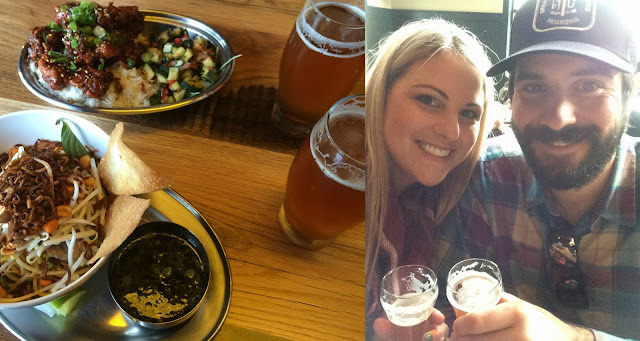 I also learned that I enjoy sour beers, and theirs was one of my favorites. 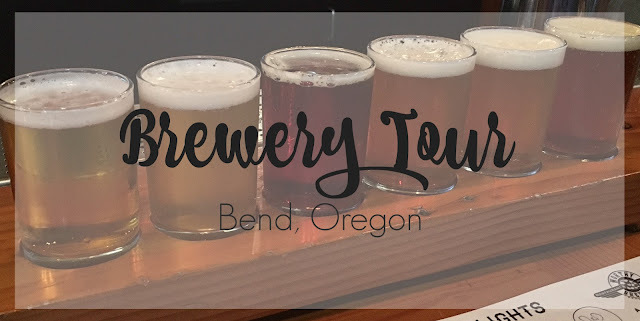 I can't believe we made it to all 16 Breweries! By the second day we had mastered our approach. 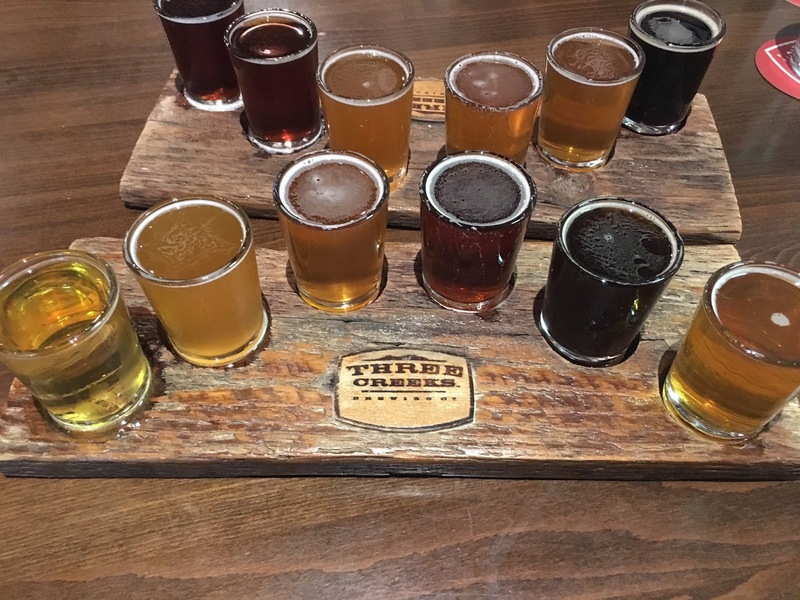 Rather than each getting a beer or sampler at every stop like we did on the first day. We would get one sampler to share between the group. This allowed us to make it to all 16 places. Every time I got a new stamp in my 'passport' and it was filling up, the bar tenders would be so impressed. I didn't realize that not too many people actually complete the entire trail. 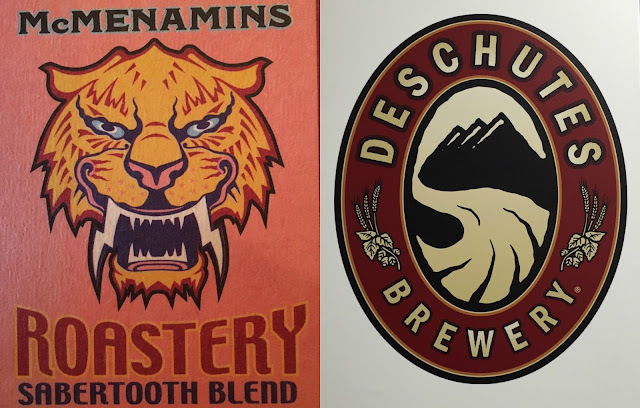 For our efforts, we all got bottle openers, stickers and a cool Bend pint glass (you just have to check in with the Visitor Center and show them your completed passport). 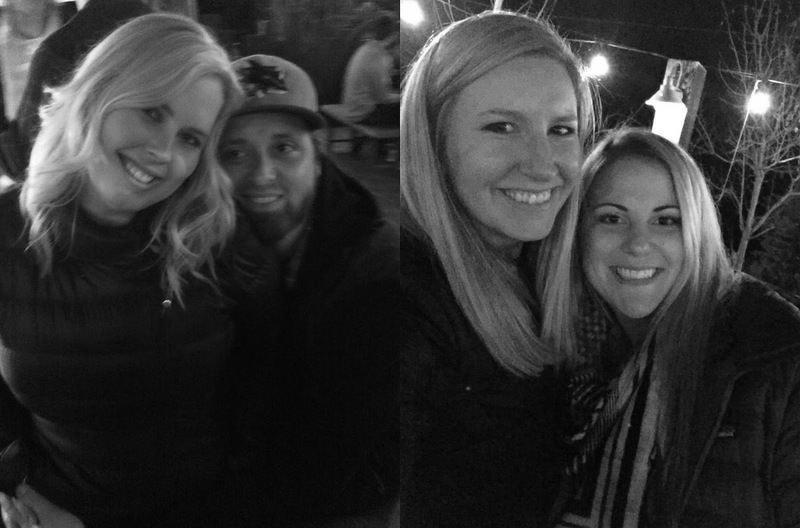 We seriously had an awesome weekend. 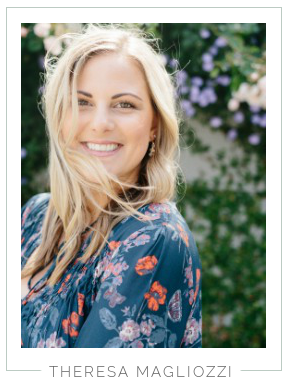 We rented a house through VRBO that was really cute and totally affordable. It was a pretty easy drive from San Francisco, and the view of Mt. Shasta on the drive home was amazing. Andrew and I saw a Bald Eagle, countless hawks and about 9 beavers on our drive home which was also pretty cool. Our next trip to Bend will be full of activities like hiking, stand up paddle boarding, and most likely more beer! Have you traveled to Bend, Oregon? If so, do you have any recommendations for our next trip? Wow! 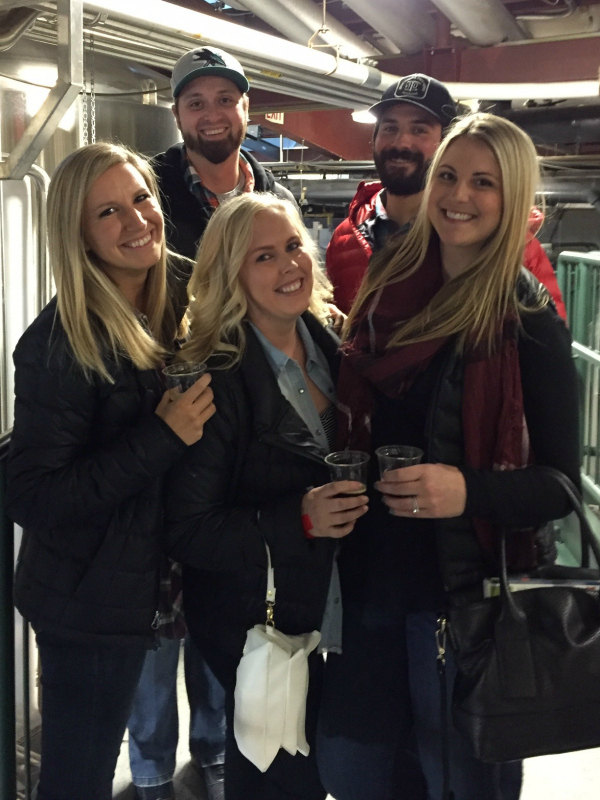 I can't believe you went to 16 breweries in 2 days. That is intense! I love Deschutes Fresh Squeeze IPA. So tasty! I'm not a huge of all sour beers but I do like saisons. 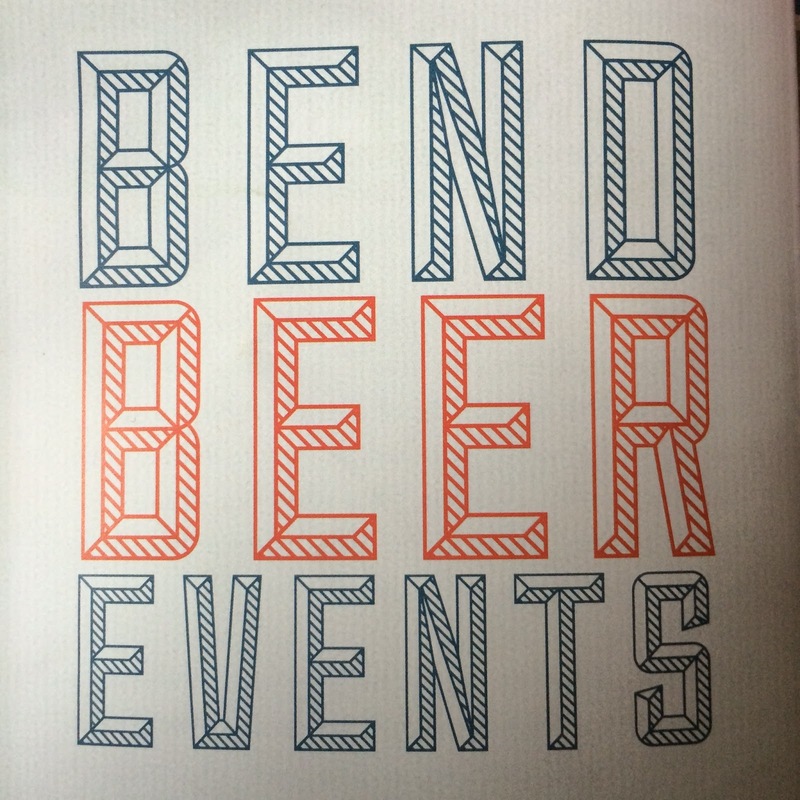 I went to Bend when I was about 15 to go to Mt. Bachelor. I remember really liking it but it's some where I definitely want to visit again soon. 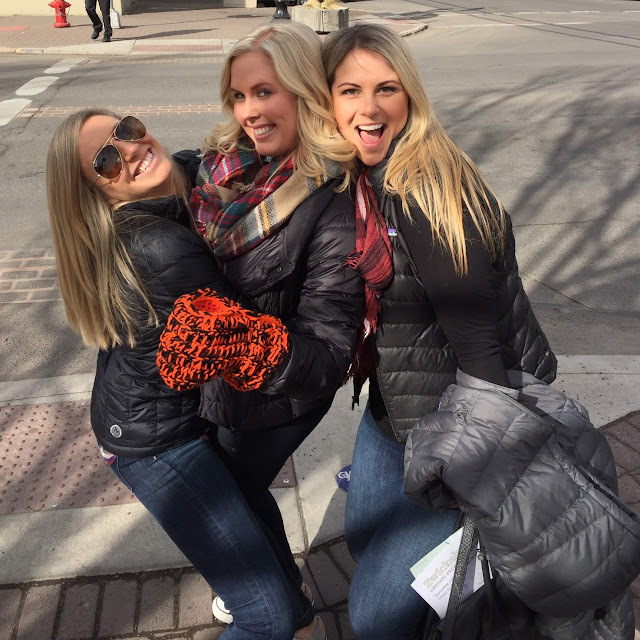 Looks like a fun trip! I love road trips!